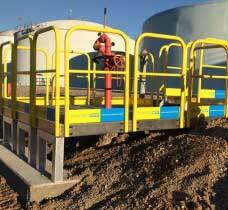 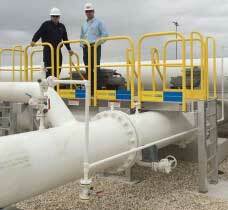 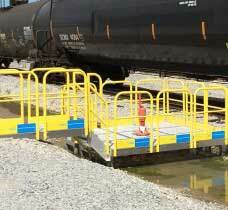 PerfectaStep provides businesses with customized solutions when extra safety precautions are necessary. 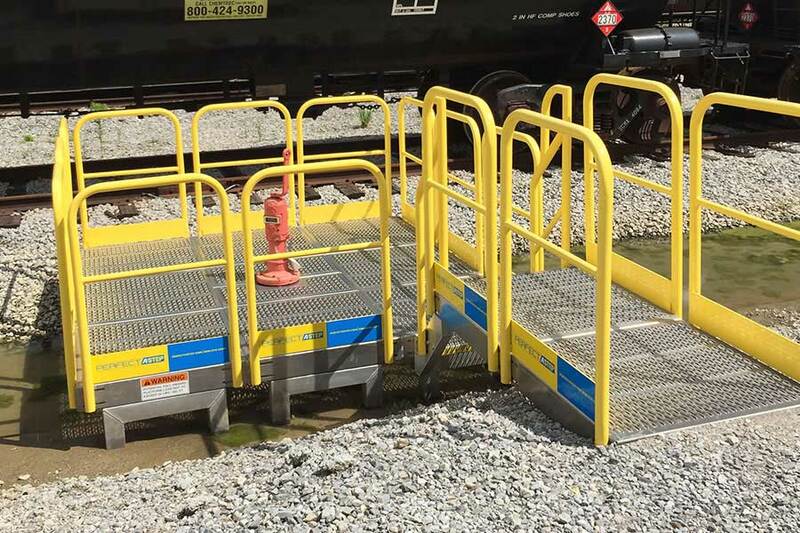 Starting with ErectaStep’s interchangeable components, our customized, OSHA-compliant products can be added to and reconfigured with existing ErectaStep components to address safety and accessibility challenges faced by modern industrial worksites. 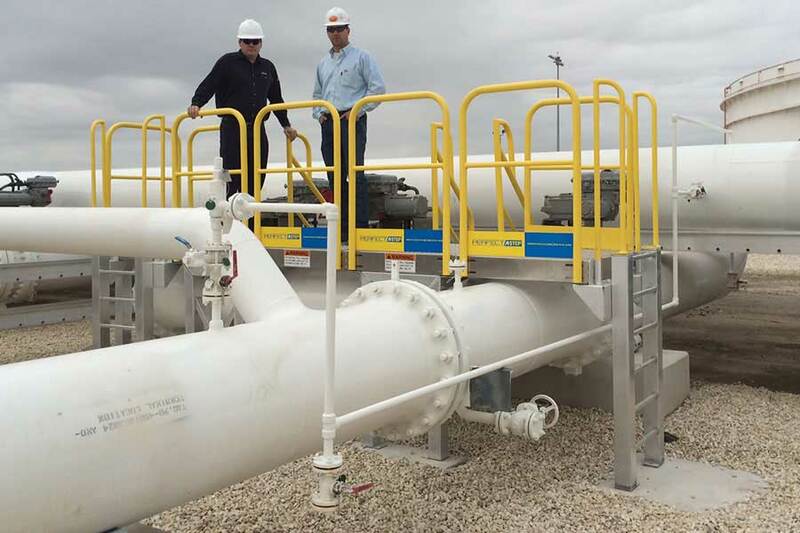 We customize to any application including rounded edge, full wrap-around and hard-to-access structures with an emphasis on fall prevention. 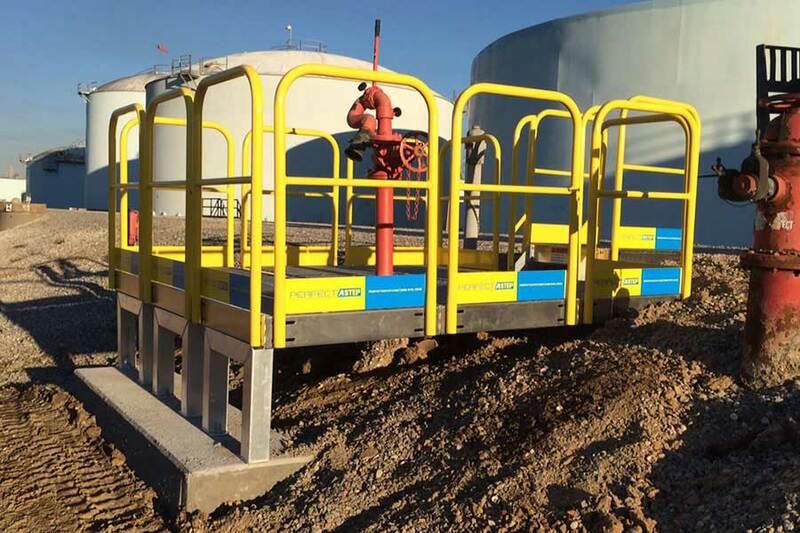 Customizing to height and width specifications ensures that workers have improved access, greater ease of movement and a reduced risk of injury from slips, trips and falls. 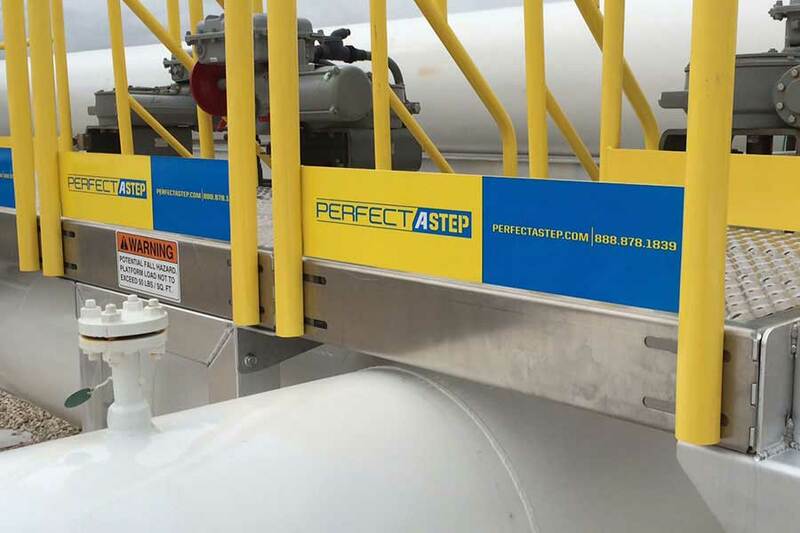 Manufactured to the same high quality standards of ErectaStep components, our products are an investment in improved safety and productivity. 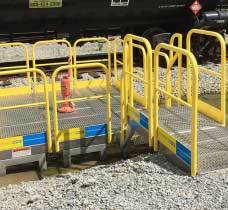 PerfectaStep is part of the SixAxis family of modern manufacturing brands, proudly forging a legacy in Andrews, SC. 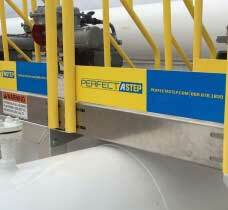 View current career opportunities at PerfectaStep.